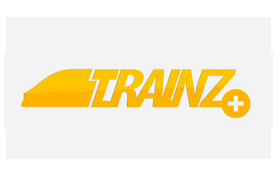 Find out the results of the recent Trainz Survey, and who won the $100 Trainz Gift Vouchers. 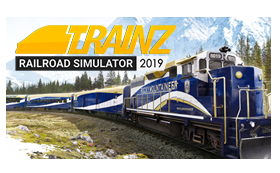 It's time for our Gold Class members to experience the first Trainz Plus update with the release of an External Beta build. TRS19 is released! 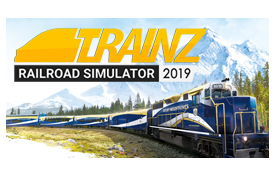 Click to find out all about this brand new version of Trainz! 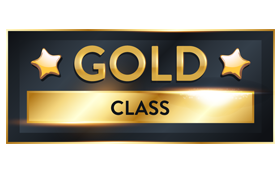 Would you like to save up to $24 a year from your Gold Class or Silver Class membership? The first official update to TRS19 Early Access is here. The final TRS19 release is getting close...! 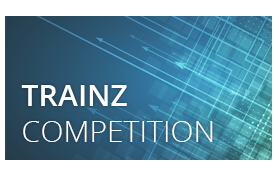 Enter the Trainz Screenshot Comparison Competition and win a $100 Trainz Voucher. Each calendar month, Silver Class and Gold Class members can select 5 items to add to their personal Content Vault. 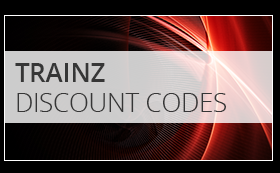 Each calenday month, Silver Class and Gold Class members can select 5 items to add to their personal Content Vault.